Male / female fasteners made of ABS for attaching the grille to the cabinet. 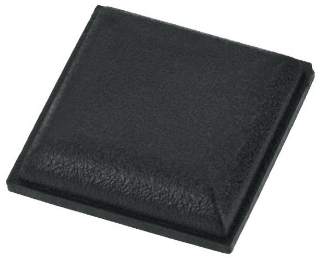 Enlarge Rubber feet for small units, square, self-adhesive, HF-30: 20x20x8mm, quantity del. per item: 20 pcs., HF-10: 13x13x3.5mm, quantity del. per item: 45 pcs. 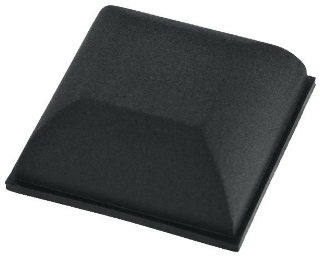 Enlarge Rubber feet for small units, square, self-adhesive. 20x20x8mm, quantity del. per item: 20 pcs. Ø 16mm x 8mm, quantity delivered per item: 20pcs. Sturdy feet for loudspeakers up to 200 kg. Round shape made of rubber with metal core, 38 mm diameter and 20 mm height. Sturdy feet with grooved tread for heavy electronics or speakers. 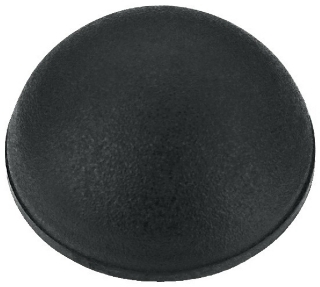 Round shape, made of black rubber, 38 mm diameter and 16 mm height. 6.2 mm centre hole for fitting.